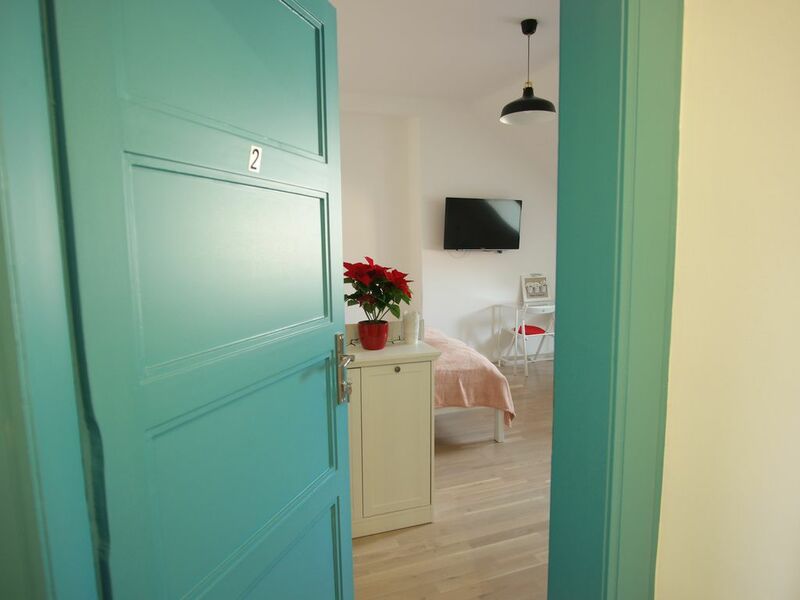 The apartment has a modernly equipped kitchen, bathroom, air conditioning, central heating, free - unlimited WIFI, TV (300 channels), music line and comfortable double bed. All to ensure a quality rest after an active day in the city of Zagreb. The apartment is all yours, while the entrance hall, boiler room (with washing and drying machine), and a small balcony (from which you have a view of the Cathedral) are common area.